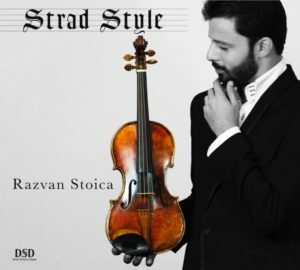 The world-renowned classical violinist, Razvan Stoica, is one of the focal points in the new documentary “Strad Style” now available on digital platforms. Stoica commissioned Daniel Houck, a backward Ohioan with no training to create a replica of a famous Italian-made violin from the 1700’s. Unbenownst to Stoica, Houck had more hurdles to overcome to make this violin than a track runner in the Olympics. The film premiered in Park City, Utah at the 2017 Slamdance Film Festival. Stoica had not seen the film until the premiere and while the end result is shocking to the viewer, it was even more surprising to Stoica. He recently shared with me his thoughts. Reel Honest Reviews (RHR): I’m guessing that you were unaware of Daniel’s background. Razvan Stoica (RS): Yes, I was absolutely unaware of what was going on. [The] first time I saw it [was] at the screening of the Slamdance Film Festival. I must admit I was shocked…Stefan (the director) was watching my reactions because he never told me what was going on. I really lived the movie from [the] outside. RHR: Can you describe your feelings after seeing the film? RHR: That’s a wonderful message! 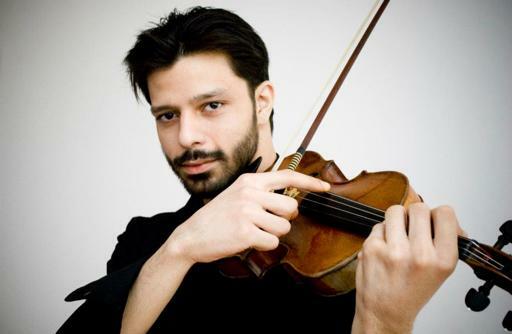 Do you think you would have pulled back from asking him to make this [violin] for you had you have known what was actually happening behind the scenes? RS: Not at all…something dragged me to trust him and even if I would do it again and knowing what could happen, I would trust him 100% because I felt it. 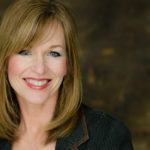 RHR: Your faith in him is inspirational! Thank you so much!